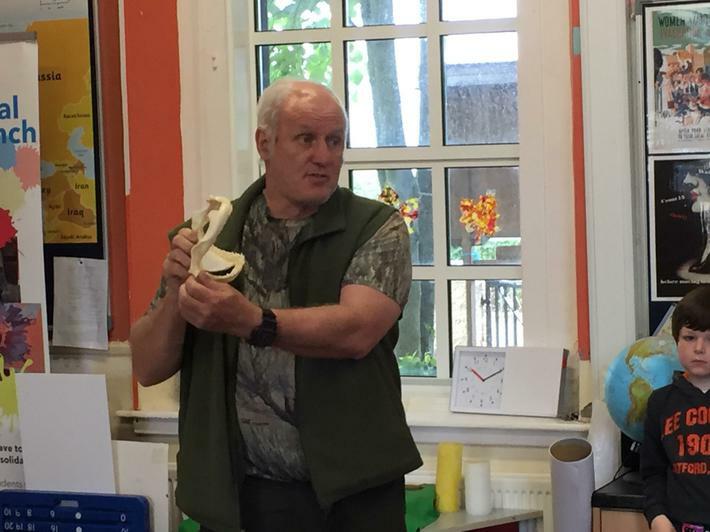 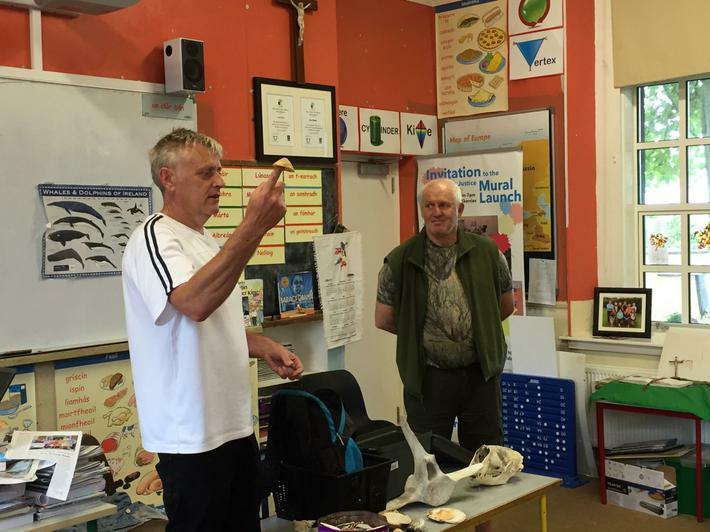 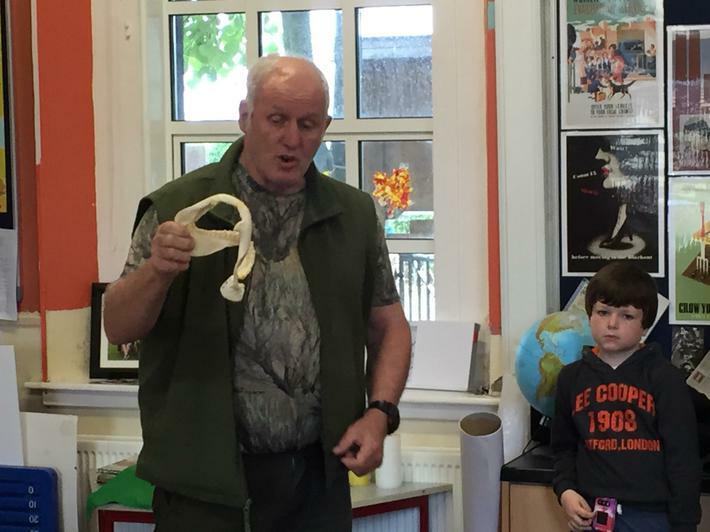 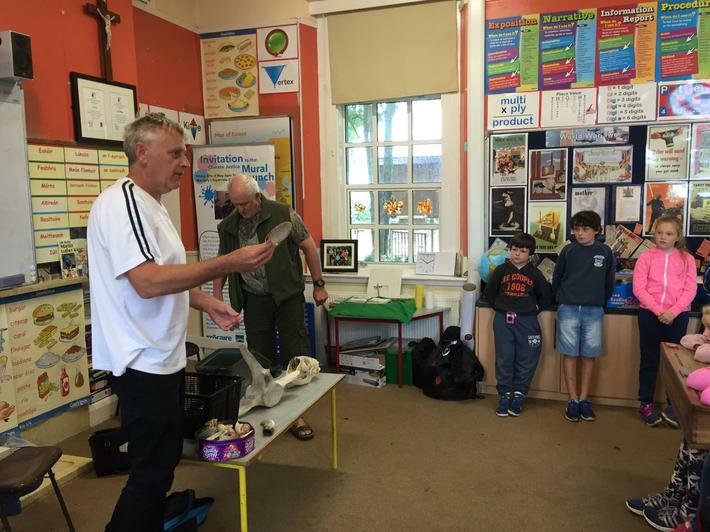 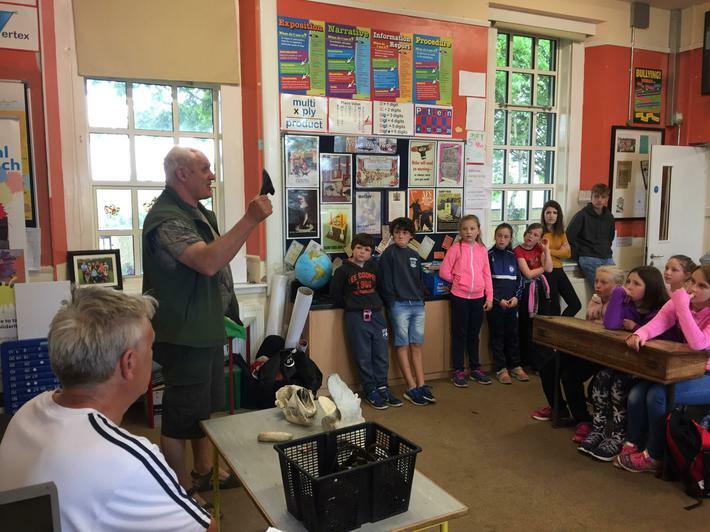 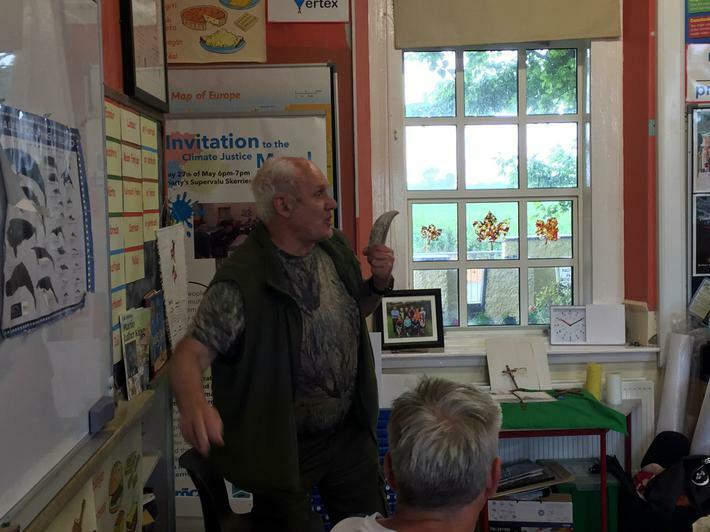 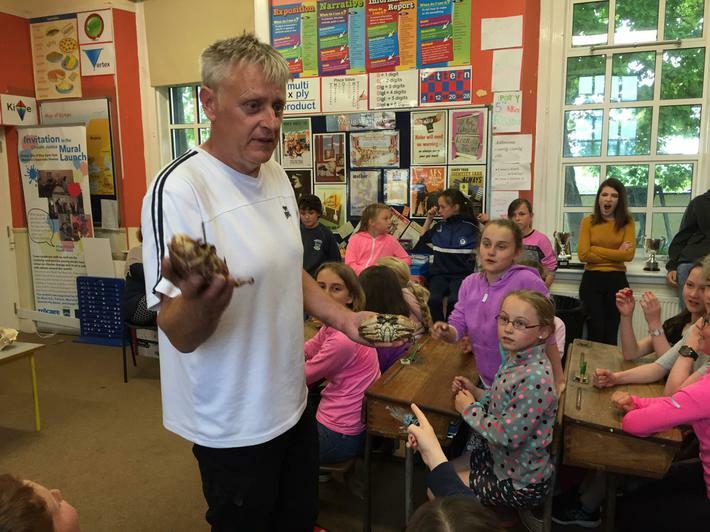 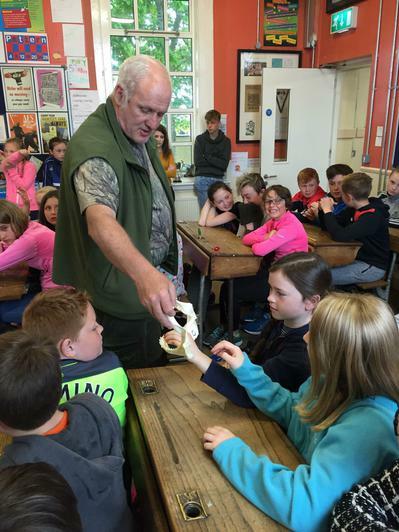 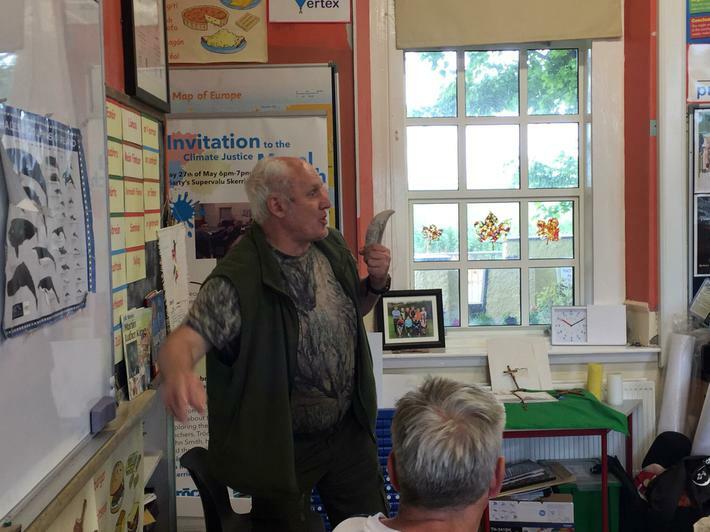 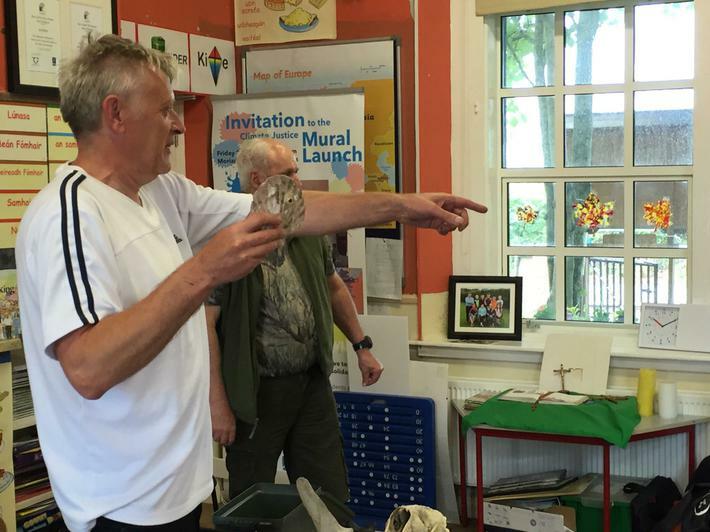 Many thanks to Johnny Woodlock and John Daly of the Irish Seal Sanctuary for visiting the school on Monday 29th of May. 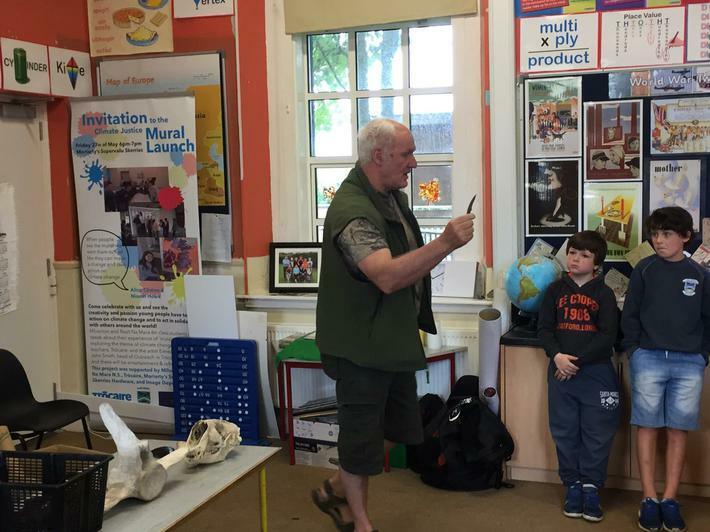 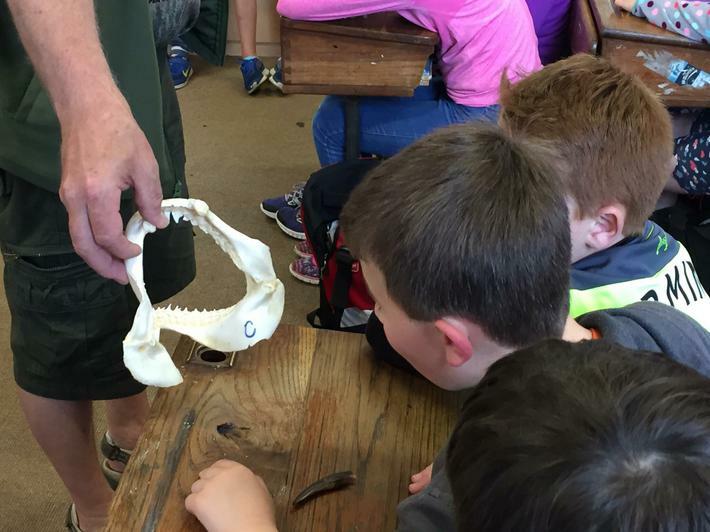 They gave two great talks on Marine Biodiversity to all the classes. 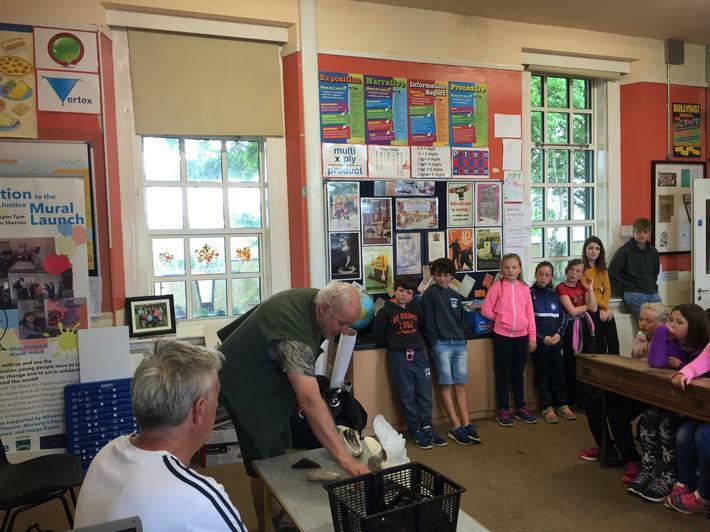 It was greatly enjoyed by all the children.